So you want to change the way you look: to get bigger, stronger or contrary to melt away some fat and get a slimmer body. Obviously, you begin with doing some research on steroids and find out that there are dozens of anabolics to be used for different purposes. 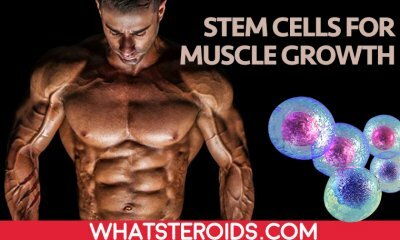 But how to hang them out or how to make steroid cycle and how to take steroid cycle as to come up with the perfect steroid cycle that is tailored on your needs and is gonna provide you with best results? Before sitting down and designing your own steroid cycle you have to know a lot of basic and more advanced information about anabolics. It is not as easy as it could seem at first glance since figuring out what drugs you need to get most from your cycling is quite difficult. Usually, the more general your goals are, the easier is to create a steroid cycle. You just need to follow general principles and chances are to be very satisfied with the results you got in the end. Quite different thing is when you follow some specific goals. 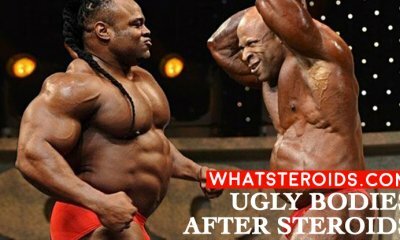 It becomes harder to achieve them, and in order to do so have it necessary to be aware of steroids subtitles and make use of them to increase their fundament. 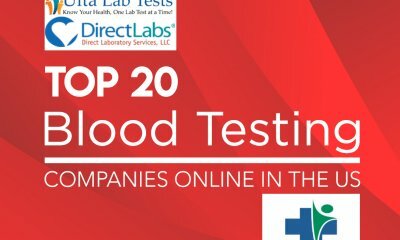 By writing this articles our goal is to help you detect main techniques for planning a successful cycle. There is not a magic formula available for all cases. We all are different, hence we need various approaches to reach our goals. But we all use a ground information on which further build the staff we need. First of all, you have to know what you want to accomplish. 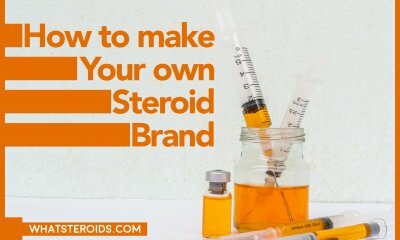 Whether it is bulking, cutting or increasing body strength it is tremendous to understand how any given steroids is gonna help you with this task. The main goal of anabolic steroids is to maximize your ability to workout. Simply taking steroids without an adequate exercise and diet routine is gonna lead you nowhere. You risk damaging your health, while the results will drain through your fingers while you cease steroids use. 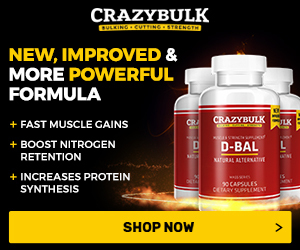 Anabolics are about to make your diet and exercise program more efficiently, and in the result, the gains you made in this combination have big chances to last for a long time. After hard training cortisol level increases while testosterone goes down. 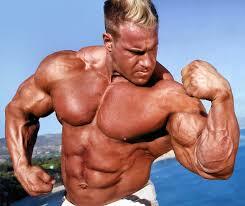 Steroids help to lower the destructive effects of cortisol while raising testosterone level. Androgen receptors placed inside of muscles cells help the steroid to be absorbed. Every steroid carries a specific “message” which androgen receptors receive and act in accordance with it. This explains why some steroids have great bulking features, while others are used for cutting off fat deposits. With few exceptions, all steroids shout down the natural testosterone production causing serious side effects as testicular shrinkage, depression, and others. Therefore, every steroid cycle has to include a compound that increases testosterone production and this one is testosterone. It has to be used as the basis of every steroid cycle while beginners are advised to run their first cycle using this one drug alone. It will help you to check your body reaction on testosterone and give you clear insights about your next steroids to use. 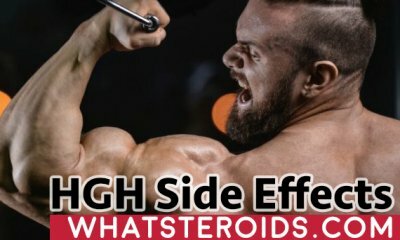 More advanced steroids will surely not stop here. Once we know that testosterone is the basis of every cycle, is time to figure out what other steroids you will use to achieve your goal. Well, it totally depends on your goal. That ‘s why is important to know what steroids do what. For this purpose, take a look at the chart below to see what pharmaceuticals are good for gaining strength, weight or burning fat. Also, it gives great insights about side effects each of this drug carries on. To pack on muscle mass you need drugs with high anabolic and androgenic activity. Usually, these are the steroids with the most of side effects, but the ones who do not aromatize and don’t affect your estrogen level are less effective in building muscle mass. So they really worth the risks, while properly used these drugs can provide with great results with no damage to your health. Injectable compounds are far better than orals, and especial long action esters take advantage over the short ones since leave in your blood more hormones than latest do. In the regard of orals drugs, they cannot benefit your body at level injectable do, but surely can be an alternative for those who fear needles. Insulin and GH are other options advanced steroids user might take into options to maximize their muscle gains. How Long Should the Bulking Steroids Cycle Be? Quite a difficult question, as it directly depends on your goals. The best piece of advice is to make it as long as you need to reach your target purposes. However, it should not be longer than 8-12 weeks as after this frame of time the side effects may worsen significantly. Of course, it can be one week longer or shorter, as this term is an arbitrary one. What is really important is to follow a PCT once you are finishing your cycle. On this phase, we need steroids which effectively burn fat, and Testosterone, Trenbolone and Anavar are the best ones to do so. The key role when cutting have diet and cardio exercises, as without them even these steroids do nothing. Dont expect for them to burn fat literally, as they do not act so. They benefit your body by helping it to preserve muscle mass you have while being in a calorie deficit. Fat burners like Clenbuterol, DNP or T3 are the ones who really burn fat and that;’s why they usually a part of cutting steroid cycles. Generally, during cutting cycle have to be used steroids with higher androgenic activity over the anabolic one, as the body is more responsible to it when experienced inefficient calorie intake. The average length of oral steroid cycle is about 8 weeks, but you can make it even 10 weeks. What you have to consider is the high liver toxicity level orals carry on. Make sure you have no liver problems, as oral steroids may worsen them fast. When taking steroids your HPTA is shot down, meaning that no testosterone is produced by your body. 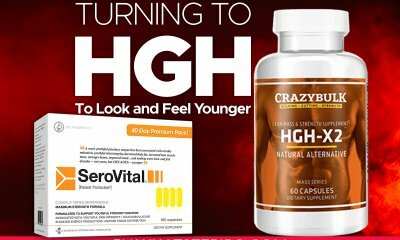 When you cease steroids use, your body is completely unable to preserve the gains you made because of lack of own testosterone production. Therefore, the role of PCT is to help you body restore its own functions, hence minimizing the muscle losses. Not all steroids suppress HPTA in the same degree. Anabolics with high estrogenic activity do it at a higher level, so PCT have to begin a bit earlier than in other cases and takes longer time. HCG, clomid, Nolvadex are the main drugs to be used during PCT to help you body reestablish its previous functions. 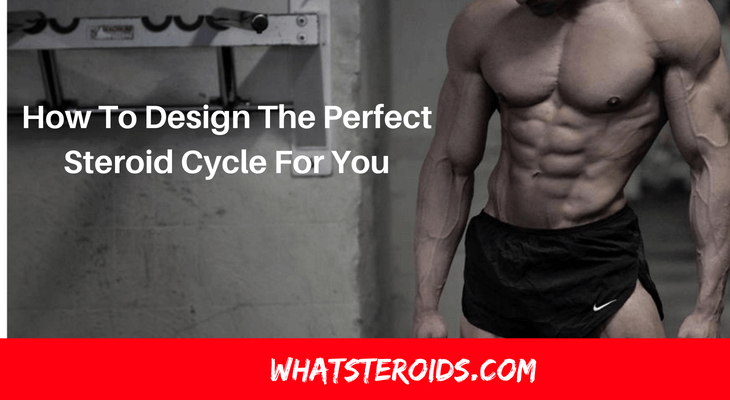 After this incursion in the world of the steroid and their use, it will be much easier to come up with a steroid cycle that meets your requirements. Don’t forget to add to this formula a proper diet and exercises program. 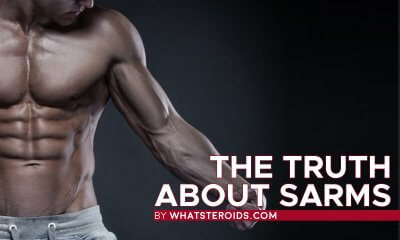 It is not an exaggeration to say that these two factors are as important as steroids themselves. As we said, steroids have the role to maximize the benefits of workouts and diet, but without them, you will not only get satisfied results but also risk to lose all the gains once the cycle is over.